The ability to run faster and make quicker cuts can be improved. In fact, a player’s straight ahead speed and agility can be improved with minimal work by targeting the muscles and joints specifically involved in these actions. Interested players will work on a variety of specialized strength and flexibility exercises that are specific to running and cutting. As a positive side effect, the jumping and kicking ability will also be improved since many of the muscles and joints involved are the same. Several clinics to teach the program will be announced throughout the year. 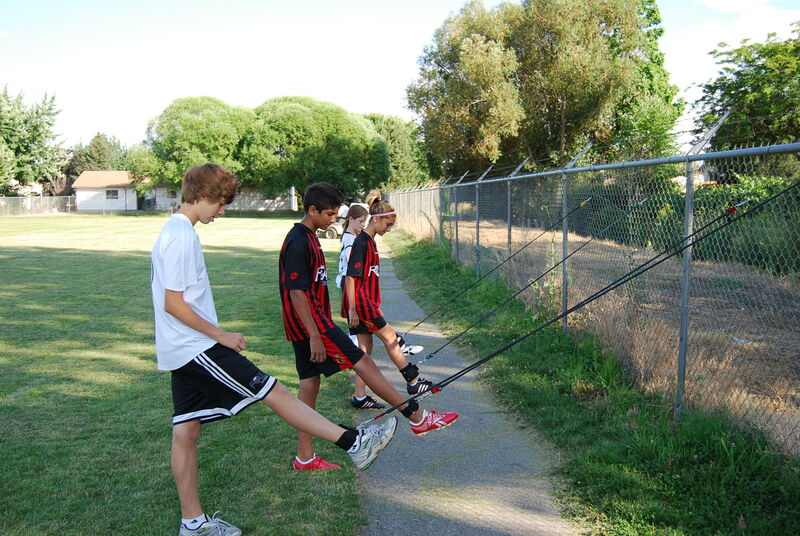 Club’s Technical Strength Program description.